Let's admit it, the first impression is the one that really matters. Whether it's an appointment, a meeting or for a simple night out, the image is a bit 'our calling card to the other person, especially if they do not know us. Precisely for this reason, for some years now, even among men it has taken the race to perfection. We really worry about having a sculpted body, a perfect and clean face, but maybe we don't really care about one of the things that really matters. I'm talking about the smile and our oral hygiene. "There is nothing more fascinating than a man who has a nice smile." But how many of us care about it? And most importantly, how cam we improve it and have perfect teeth? It's simple, we have to change our habits and use the right products. Ammettiamolo, la prima impressione è quella che conta davvero. Che si tratti di un appuntamento, di un meeting di lavoro o di una semplice uscita, l’immagine è un po’ il nostro biglietto da visita per l’altra persona, specialmente se non ci conosce. Proprio per questo, da qualche anno a questa parte, anche tra gli uomini è scattata la corsa alla perfezione. Ci si preoccupa molto spesso di avere un corpo scolpito, un viso perfetto e pulito, ma forse una delle cose che conta davvero la tralasciamo. Sto parlando del sorriso e della cura della nostra igiene orale. "Non c’è nulla di più affascinante di un uomo che abbia un bel sorriso." Ma quanti di noi se ne preoccupano? E, soprattutto, cosa fare per migliorarlo e avere dei denti perfetti? Basta semplicemente cambiare le nostre abitudini e avere i prodotti giusti. 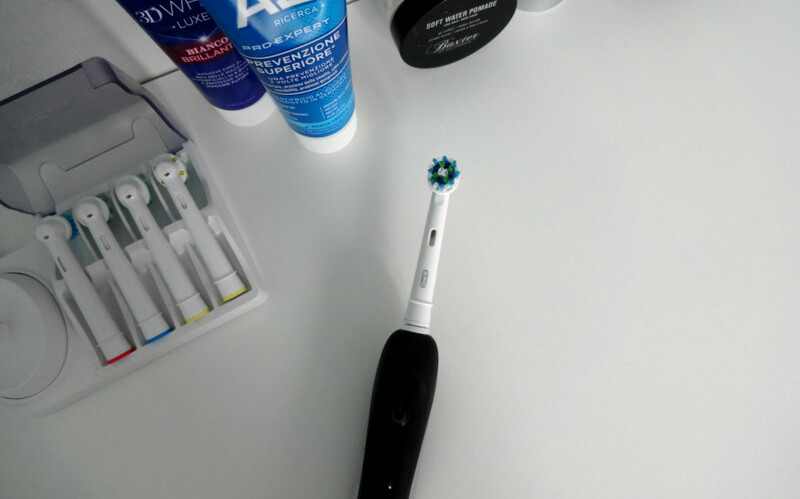 For example, I personally use as a toothbrush ORAL-B PRO 7000, one of the last arrivals and certainly one of the most advanced, with Bluetooth 4.0 technology which interfaces to iOS and Android devices, allowing the connection to the application Oral -B, where we can store our data in order to control them and share them with a dental professional. 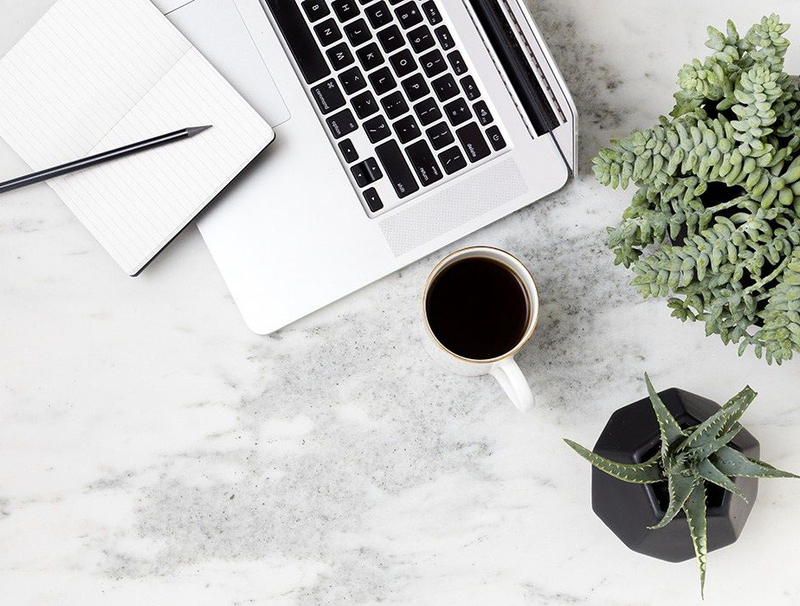 Pro 7000 Black makes one of the most ordinary actions of our day, as something pleasant and totally smart. 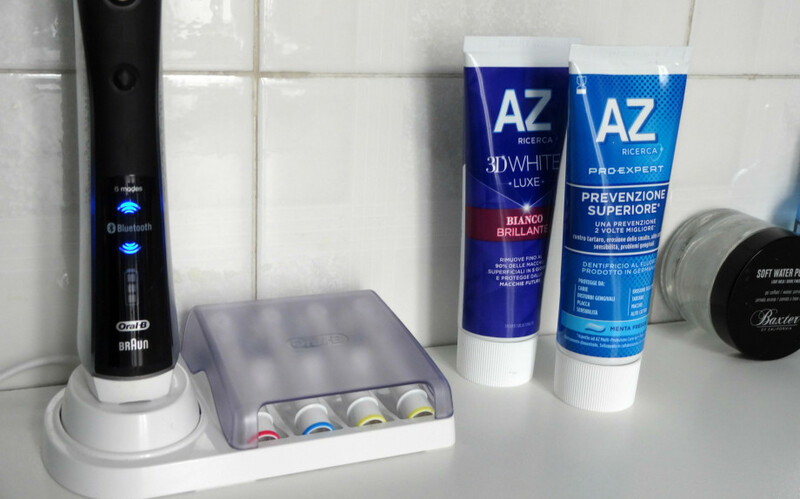 Talking about the toothpaste, I'm totally in love with the new AZ Pro Expert, for a 3 times more effective cleaning. I love it in the first place for its consistency in blue gel, since it is my favorite color and then because I have noticed a marked improvement in the sensitivity of my gums. It protects against cavities, plaque, enamel erosion, tartar and stains. For whiter teeth instead, I recommend AZ 3D WHITE, it can remove 90% of surface stains in only 5 days. In the end, do not forget to use a good dental floss (for example, to name a few, Freshup, Biorepair, Elmex ...) after each wash to make the breath fresher and gums much healthier. This Christmas, give yourself a smile with the right products. Questo Natale, regalati un sorriso con i prodotti giusti.